Posted on 26, April 2016 by EuropaWire PR Editors | This entry was posted in Environment, Non Profit, Society, United Kingdom and tagged Associated British Ports, Simon Brett, The Yorkshire Dales Rivers Trust, YDRT. Bookmark the permalink. 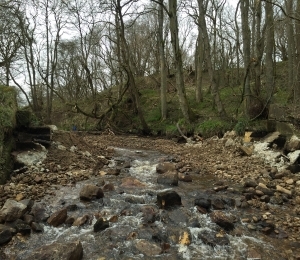 LONDON, 26-Apr-2016 — /EuropaWire/ — A project to reintroduce salmon to a stretch of river in Wensleydale, North Yorkshire has been given a boost thanks to a £15,000 donation from Associated British Ports (ABP).